The fully air-conditioned 107 station gym is equipped with the latest range of Life Fitness equipment. 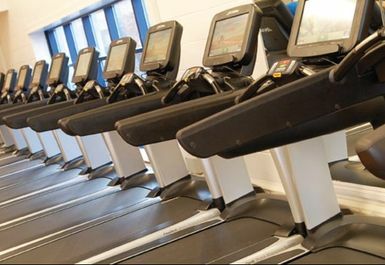 Including both cardiovascular & resistance equipment, with many stations including integrated TV's and audio channels, allowing you to choose your own entertainment whilst you work out. They also have a dedicated free weights area and Synrgy Functional works station to help you get a well rounded workout. An extensive fitness class timetable is also available, including Aquafit, Body Combat, Step Aerobics and Zumba. Good facilities, friendly staff, good value! 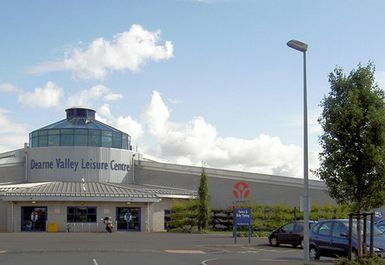 The gym is my local facility. It has a wide range of gym equipment and is reasonably busy on most days. Unlike weekdays, the gym does not open early on the weekend - which I find annoying - however for a my local gym, it is workable. Changing facilities are kept clean and tidy. I went during a quiet week day so no problem with using any equipment. 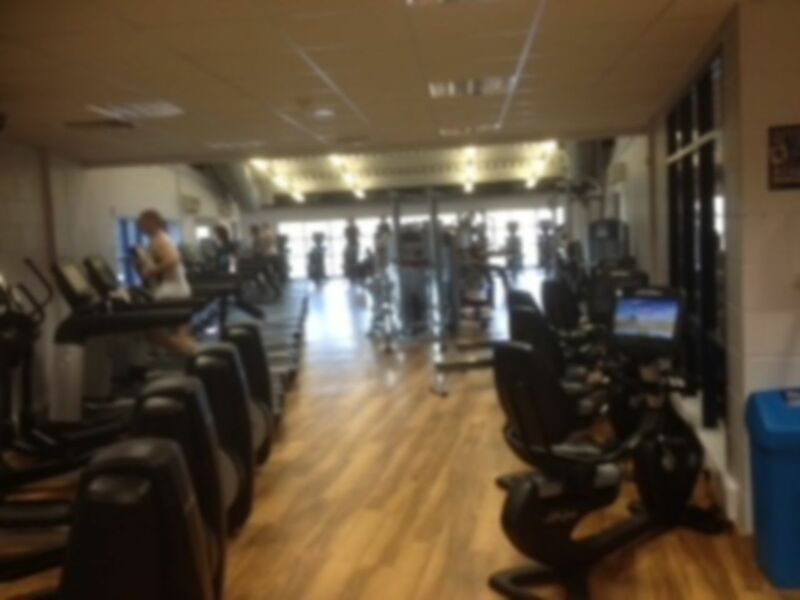 Some of the seating and weights were a bit tired ie padding worn and weights not gliding smoothly but on the whole a pleasant Gym to have use of. Very good gym. Lots of different machines to use.